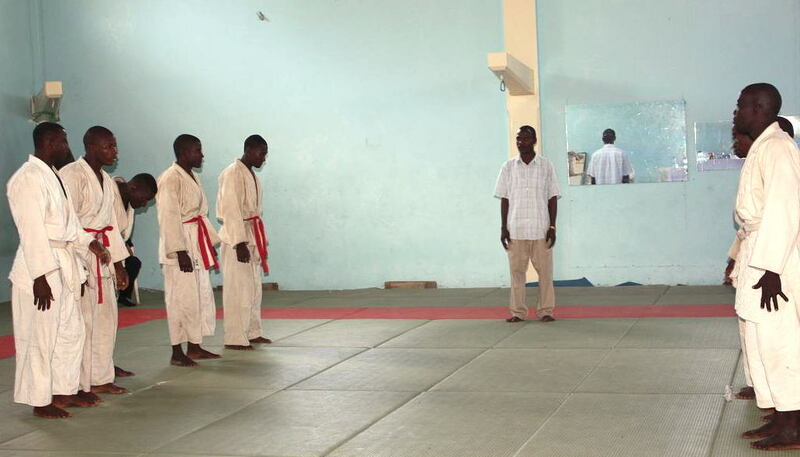 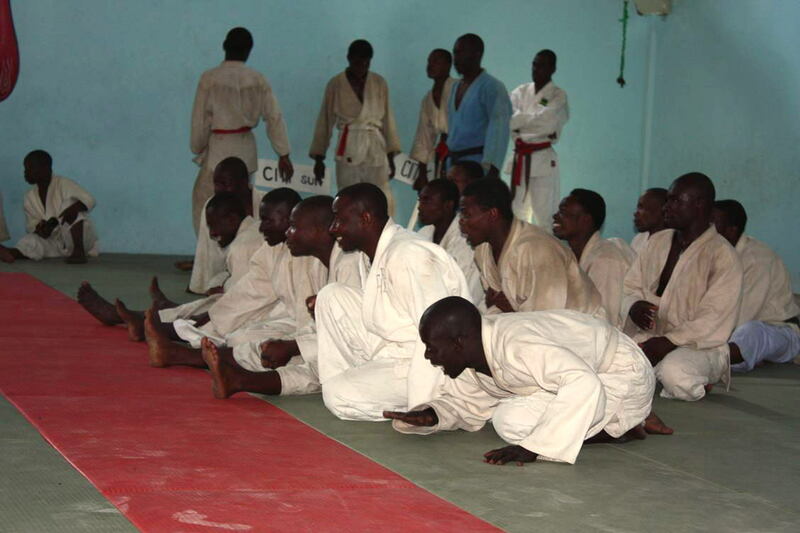 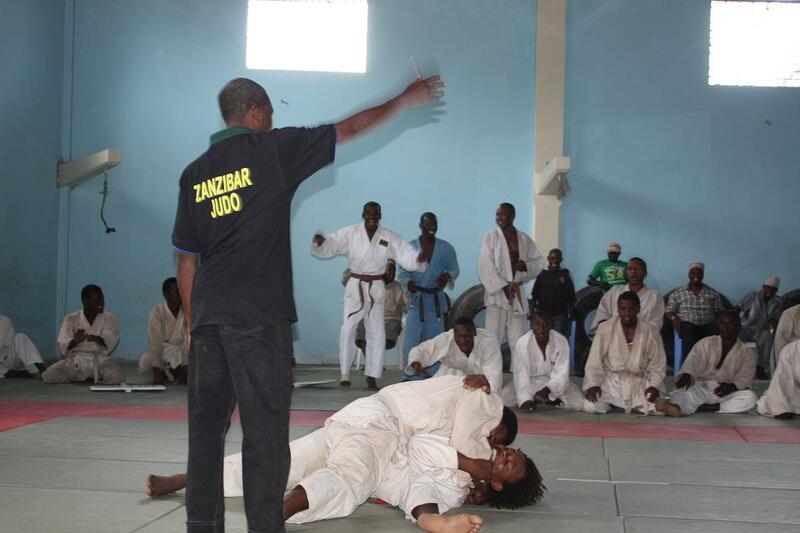 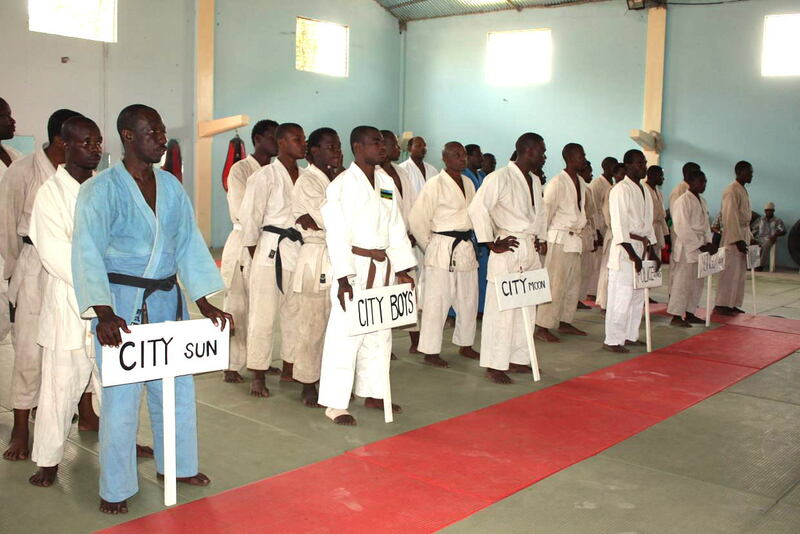 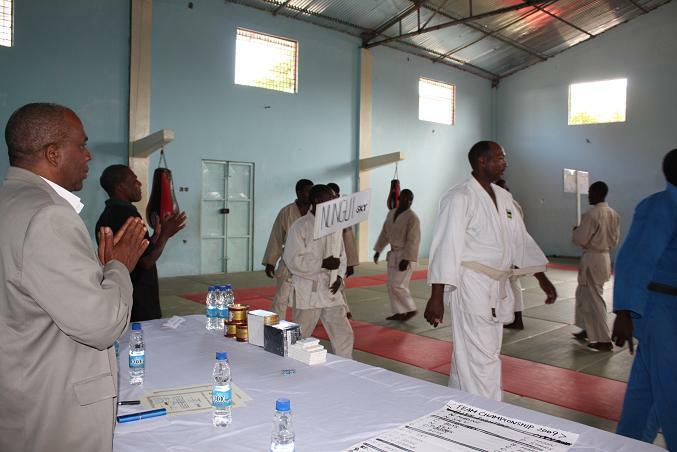 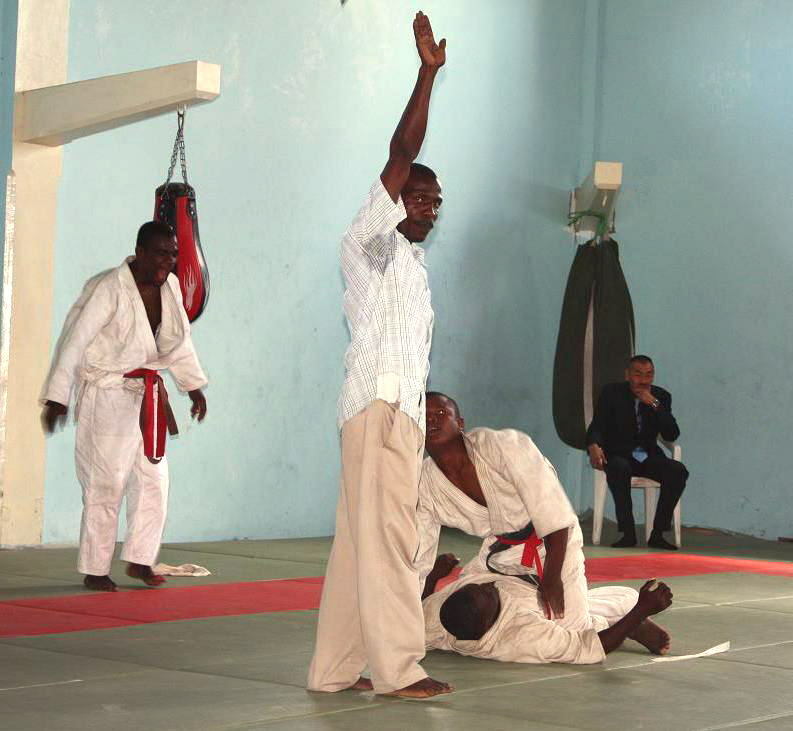 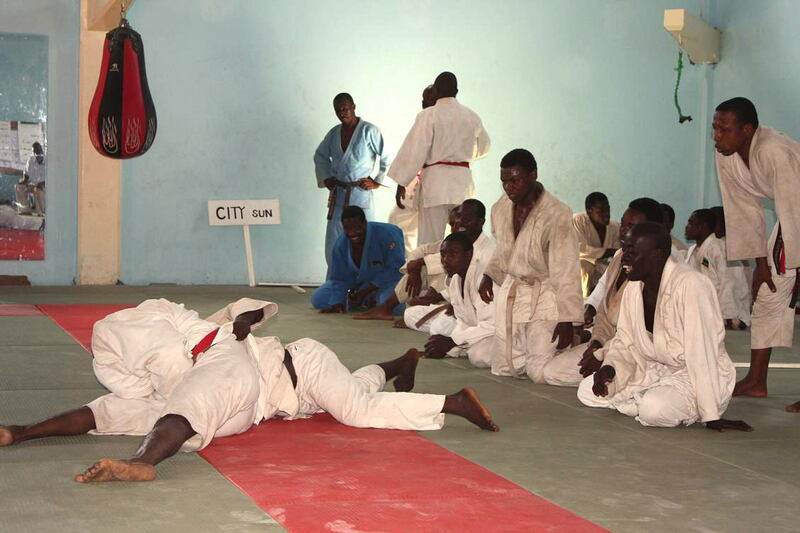 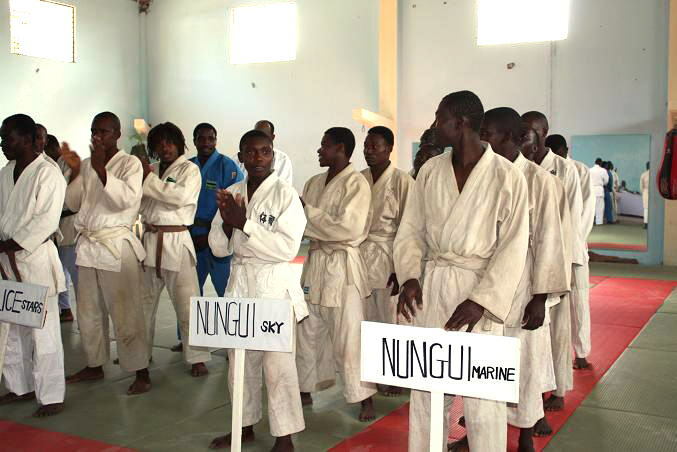 Zanzibar Judo Association(ZJA) would like to inform you about JUDO TEAM CHAMPIONSHIP2009. 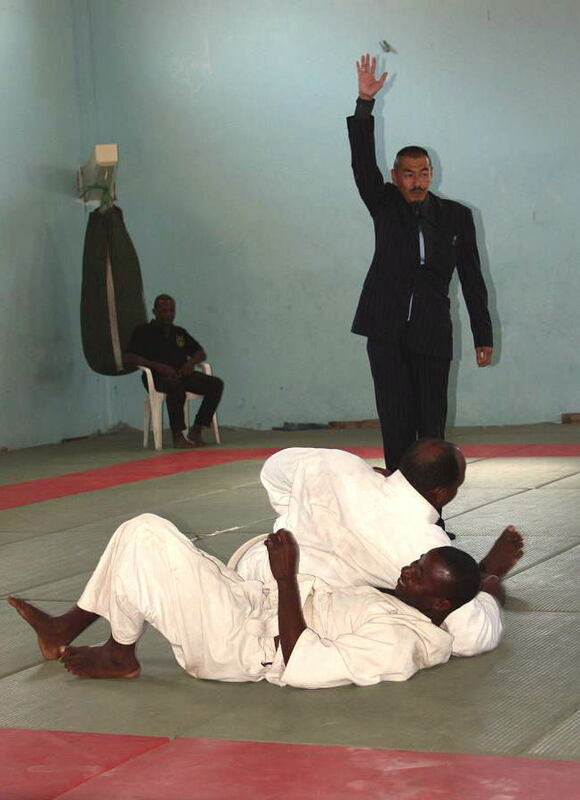 *This is the Team Event. 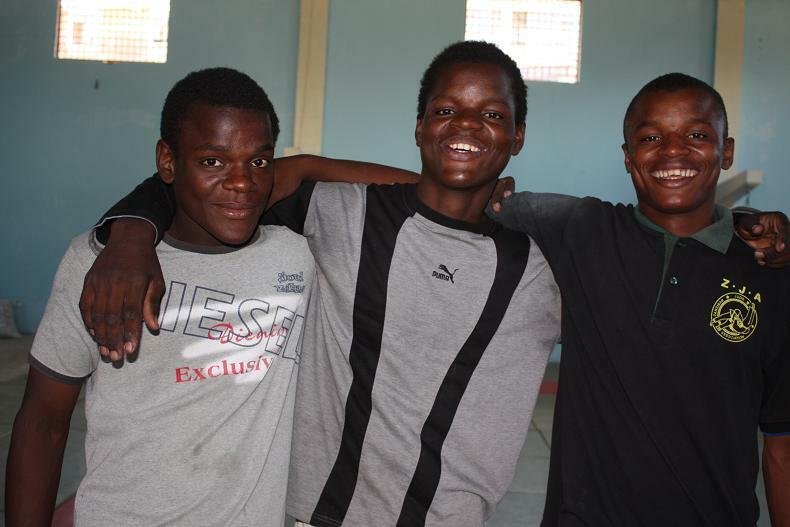 *1Team are consisted by 4 to 5players. 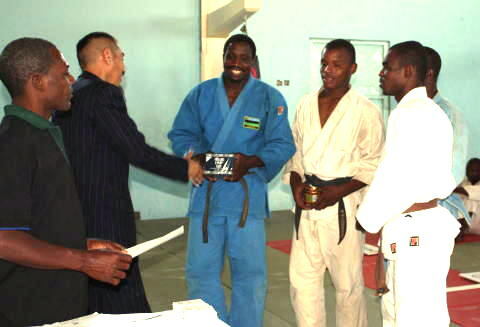 *It was the one of the Qualifying competition for selecting National team Member 2010. 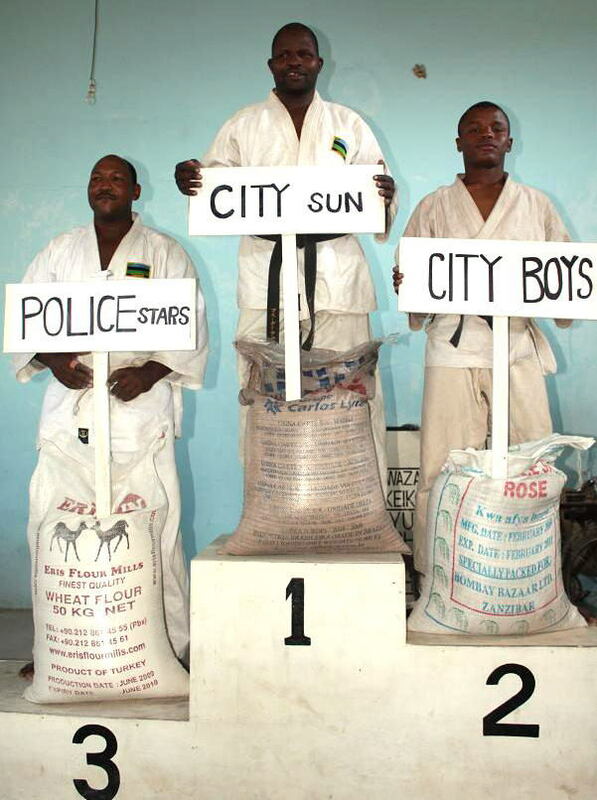 * The average　age of CITY BOYS TEAM which became 2nd winners are 17years, consisted by young players. 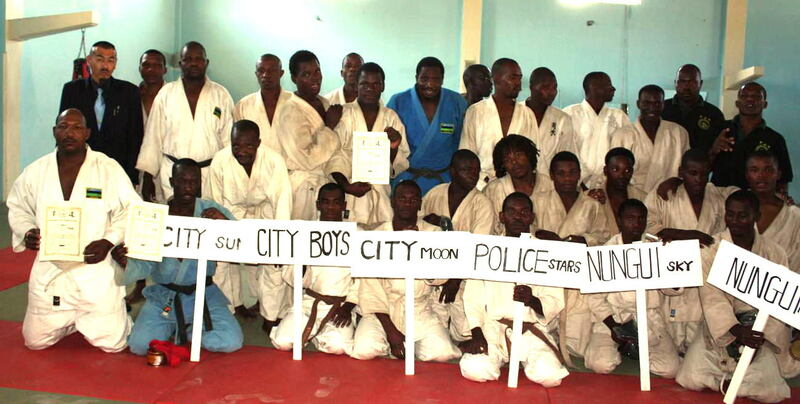 *2 Teams from Nungwi took part in this Championship and they tried their best. 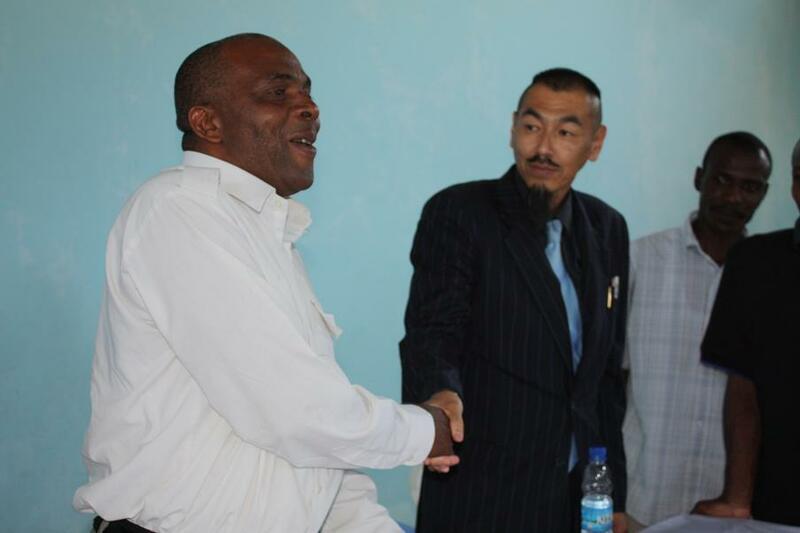 (Nungwi is the northest place in Zanzibar). 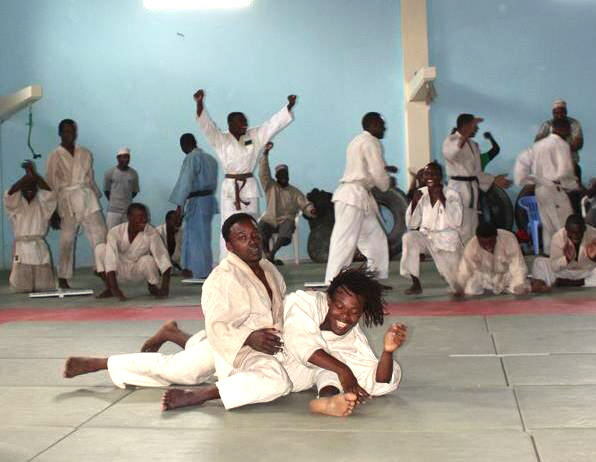 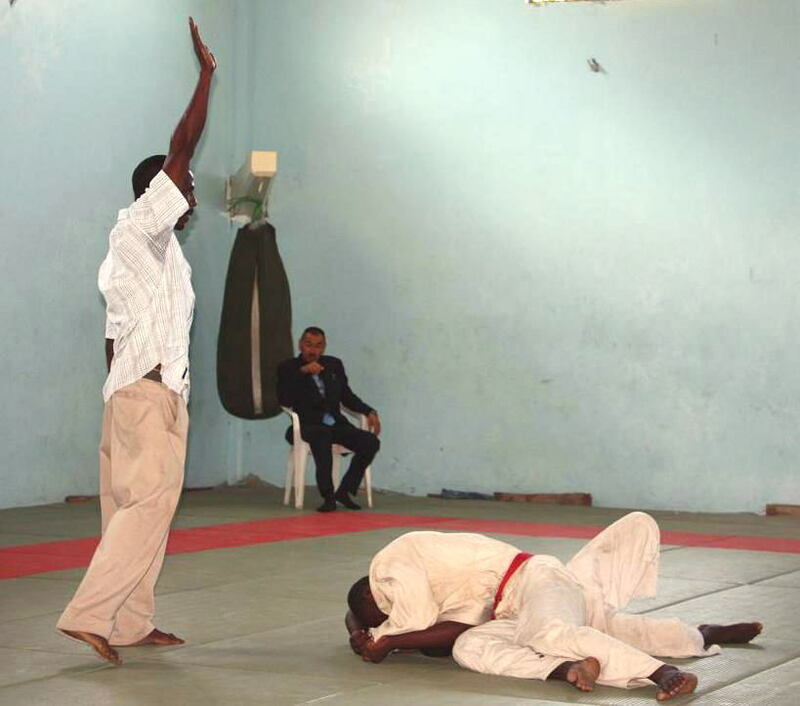 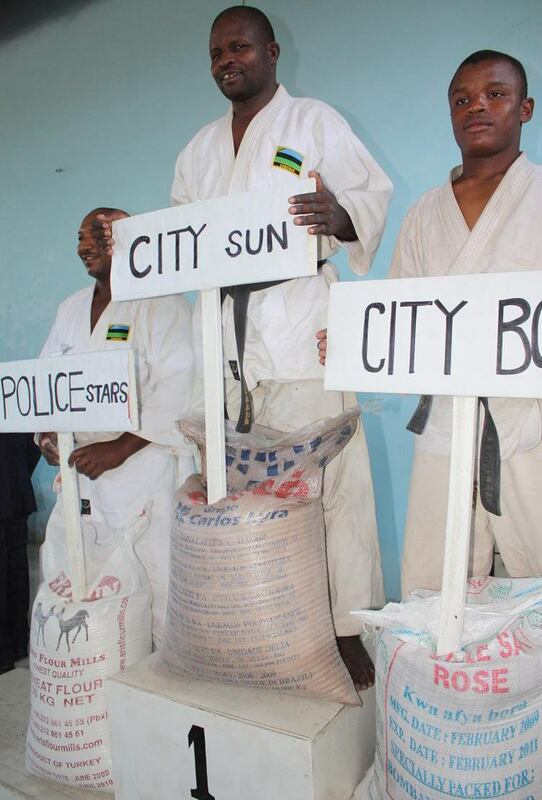 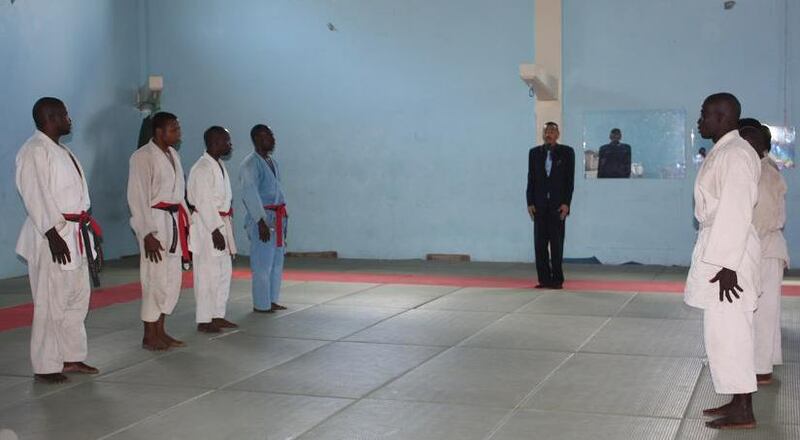 Amepongeza kazi the Chama Cha Judo Zanzibar. 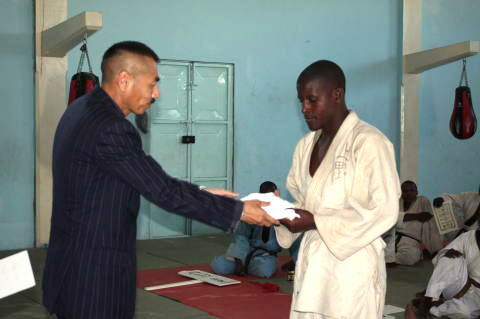 He said Judo is very good sport for young generation for health, self defense an strong spirit and displin. 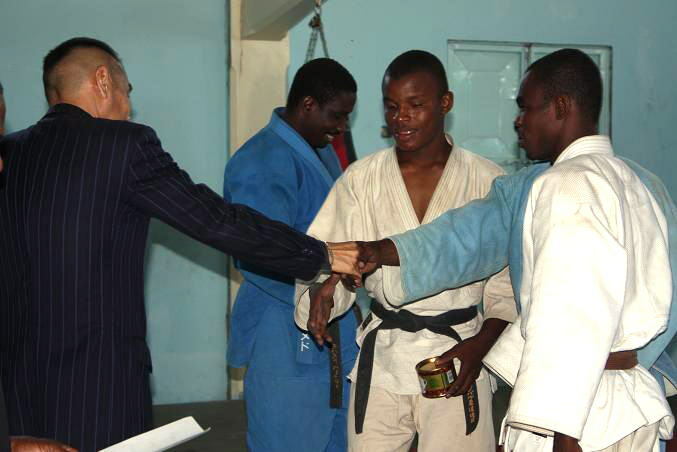 *Azan Hussein , *Mwinyi Ali, *Abdulsamad Alawayi, *Mohamed Khamis got awards ( coffee and tea) because of they did good performance. 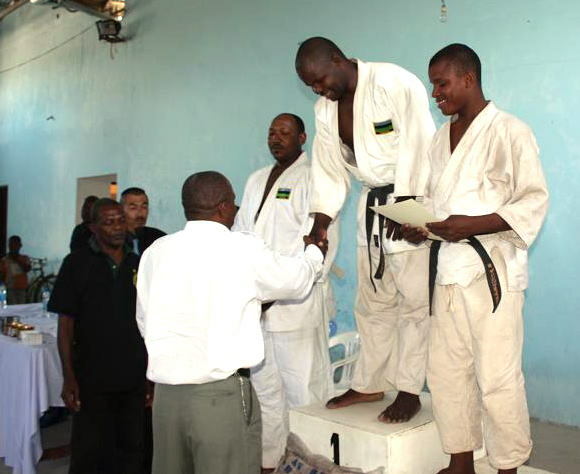 *Two players from Nungwi got award (T-shirs) for thier foghting spirits.